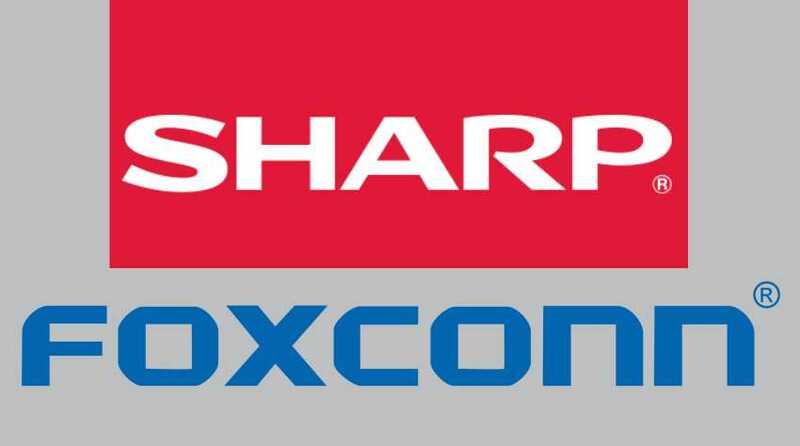 Hon Hai Precision Industry Co that works under the trading name of Foxconn has entered in a joint venture with the Japanese Electronics firm Sharp to build a 61 billion yuan ($8.8 billion) factory in Guangzhou, China. This news comes in the backdrop of a prospective new investment in US, where President-elect Donald Trump unveiled a $50 billion deal with Foxconn and Japanese Telecom giant SoftBank. With around a million workers at its factories across China and operations in more than 10 countries, the next round of investments is aimed at entering a market that is currently dominated by Samsung, LG and Panasonic. The largest LCD panel makers of China, BOE Technology Group, have begun constructing its own Gen-10.5 plant in Hefei, similar to Sakai Display Products Corp’s Gen-10.5 facility that is going to be operational by 2019.These heavy investments are aimed at meeting the growing demands for large-screen televisions and monitors in Asia which saw a global drop in output by the closure of the Samsung factory and the shutdown of factories in Taiwan after an earthquake. Other big players in the game like Shenzhen China Optoelectronics Technology Co, a subsidiary of TCL Corp have begun construction of a 50 billion yuan LCD plant in Shenzhen. It is to be noted that all this investments in the LCD platform has emerged with the strong advent of the OLED technology. As per the insiders, LCD displays are going to stay on for android powered smart TVs that cater to the price conscious consumers. LG however, has declared its plans to move towards an OLED future with other smartphone majors following suite. Foxconn will spend the vast sum on an industrial complex in the southern city of Guangzhou. This joint venture is planned to be a subsidiary with a total investment of 15.1 billion yuan in the company. The venture gives Hon Hai a 53 percent interest with the selling of 436,000 shares for 17.1 billion yuan to an investment co-owned by Hon Hai chairman Terry Gou. This lowers Sharp’s stake from 40 percent to 26 percent.